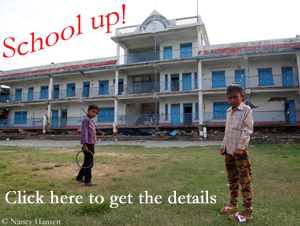 Nepal is calling, but who will come? About 100 seconds were enough to transform Nepal from a dreamland to a nightmare country. The earthquake on 25 April left a trail of devastation. In some mountain regions the quake triggered avalanches of debris, mud, ice or snow that razed entire villages to the ground. 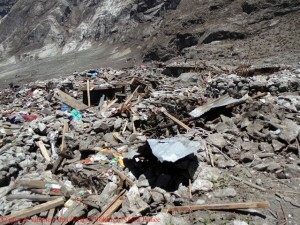 According to the Nepalese government, about 500,000 houses were completely destroyed by the main earthquake and numerous aftershocks. The authorities registered to date more than 8,600 deaths. Five German tourists were among the victims, four others are still missing, a spokesman of the Foreign Office in Berlin confirmed to me today. Many dead, buried deep under piles of rubble, will probably never be recovered. What a tragedy. “The world must go on”, said Ganga Sagar Pant, CEO of the Trekking Agencies Association of Nepal (TAAN). 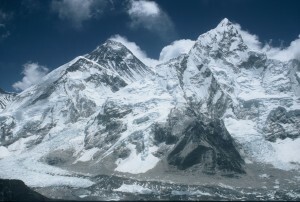 Climbing Everest this spring? Please don’t! This decision was really overdue. The Nepalese government finally decided that the permits to climb Mount Everest in 2014 remain valid until 2019. 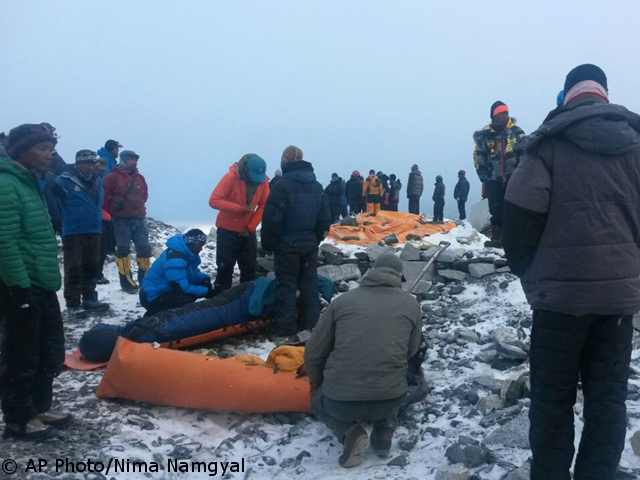 Shortly after the avalanche in the Khumbu Icefall on 18 April 2014 that had killed 16 Nepalese climbers, the spring season de facto had been terminated. More than 330 foreign climbers left the highest mountain in the world, without having set foot on it. Even then government officials in Kathmandu announced that the permits for the 39 expedition groups would retain their validity for five years. However, the words were not followed by deeds. Instead, there were rumors about government plans to extend the permits only for groups. The climbing scene was outraged rightly. If in this case e.g. only one climber would have used the permit of 2014 to climb Everest in 2015, the other group members not in attendance would have been empty handed. Now, this regulation is apparently off the table. 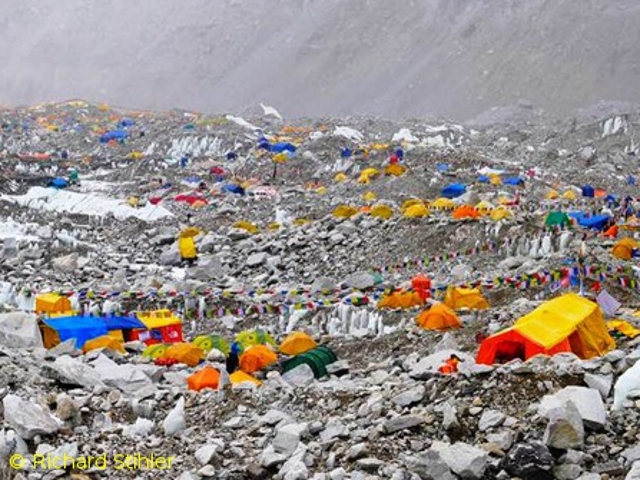 The base camp on the Nepalese side of Mount Everest is getting empty. 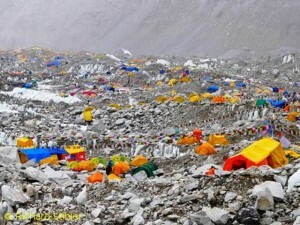 Government officials denied that the climbing season on the highest mountain in the world was officially ended. “The ones who want to leave will leave and those who want to continue climbing would not be stopped or threatened,” said Tourism Minister Bhim Acharya after a crisis meeting at the basecamp, where he had tried to convince the teams to continue the expeditions. The Sherpas had assured him that there would be no trouble, he said. Nepal sees his mountain luck run out. “The government must frame policies to gain a competitive edge”, a report by the Ministry of Culture, Tourism and Civil Aviation said which was quoted in the “Himalayan Times”. The neighbouring countries had started aggressive campaigns to attract more climbers. India had offered a discount of 50 per cent on climbing fees, Pakistan had waived off royalties for all peaks below 6500 meters, the report said. 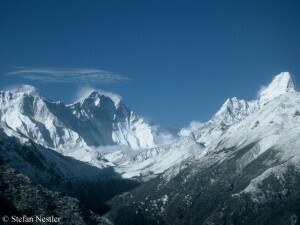 Nepal is charging fees for mountains which are much lower, e.g. for 5500-meter-high Chhukung Ri, a popular trekking peak in the Khumbu region.